To me, “FEARLESS” is not the absence of fear. It’s not being completely unafraid. To me, FEARLESS is having fears. FEARLESS is having doubts. Lots of them. To me, FEARLESS is living in spite of those things that scare you to death. FEARLESS is falling madly in love again, even though you’ve been hurt before. FEARLESS is walking into your freshmen year of high school at fifteen. FEARLESS is getting back up and fighting for what you want over and over again… even though every time you’ve tried before, you’ve lost. It’s FEARLESS to have faith that someday things will change. FEARLESS is having the courage to say goodbye to someone who only hurts you, even if you can’t breathe without them. I think it’s FEARLESS to fall for your best friend, even though he’s in love with someone else. And when someone apologizes to you enough times for things they’ll never stop doing, I think it’s FEARLESS to stop believing them. It’s FEARLESS to say “you’re NOT sorry”, and walk away. I think loving someone despite what people think is FEARLESS. I think allowing yourself to cry on the bathroom floor is FEARLESS. Letting go is FEARLESS. Then, moving on and being alright…That’s FEARLESS too. But no matter what love throws at you, you have to believe in it. You have to believe in love stories and prince charmings and happily ever after. That’s why I write these songs. Because I think love is FEARLESS. “Jump Then Fall” is a song about falling in love and Taylor reassuring her boyfriend that she'll never leave him. 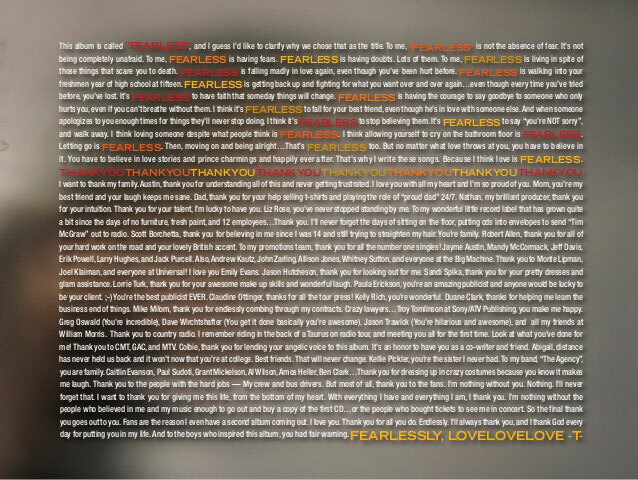 It is the opening track from the Platinum Edition of "Fearless." Taylor wrote "Jump Then Fall" in the summer of 2009 and produced it together with Nathan Chapman. The song’s lyrics are a reassuring message from Taylor to a boy she likes. She tells him that she will never leave him, and that she’ll be there for him during times of difficulty. After thinking over their relationship, she realizes that there isn’t anything to dislike about him, and that she just wants to be with him. 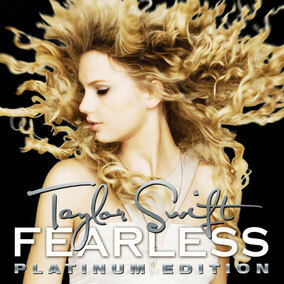 "Jump Then Fall" was one of five new songs on the Platinum Edition of her sophomore album, "Fearless". It debuted at #10 on the Hot 100 in its debut week. It was re-released on the soundtrack for the film "Valentine's Day", in which Taylor stars. Taylor has performed "Jump Then Fall" a few times over the years, most notably at her first ever stadium show in 2010 at Gillette Stadium on her "Fearless Tour" and in 2018 on her "reputation Stadium Tour". In “Untouchable” Taylor sings that she dreams about her crush in her sleep and that she wishes they were together. It was originally sung by Luna Halo, a rock band formed in 1999. Taylor got a writer credit on the song because she changed the melody and verses a lot. Taylor covered the originally upbeat rock song as a slow and soothing ballad and added it to the Platinum Edition "Fearless." Upon its release, many have been wondering, how "Untouchable" made on the album in the first place, since it is a cover and not a song originally written by her. Nathan and Cary Barlowe, the members of Luna Halo and co-writers of "Untouchable", talked about how Taylor ended up covering the song. The "Forever & Always (Piano Version)" is simply a stripped down piano version of Taylor’s song “Forever & Always” from "Fearless". In "Come In With the Rain" Taylor talks about letting go of hope and trying to move on from a difficult relationship, while still having that person in her heart and being willing to accept him back in her life if he put in an effort. 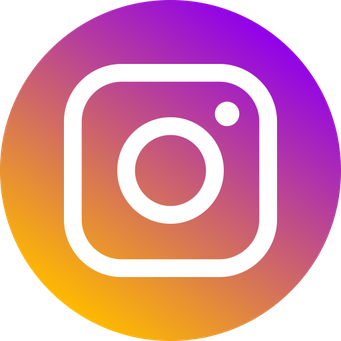 To “Come in with the rain” is an old expression meaning that when bad times come, people come to their senses and realize what they wanted was there the whole time. In this song, Taylor sings she'll always have her window open for one guy but she’s tired of the games he plays. He probably doesn’t realize that the things he does hurt her. So she’s just going to stop caring, hoping that he’ll just naturally come back to her. “Superstar” is a song about Taylor’s celebrity crush, and how much she is infatuated with him. The song talks about Taylor liking someone who is very famous, or rather a heartthrob, and who has many other girls chasing after him. She says she is "no one special", just another simple girl hoping that this guy will like her back. Although she knows that she’s just another fan of his, and that he’ll probably never notice her, she still dreams about him feeling the same way about her, as she does with him. “The Other Side Of The Door” is a song that describes the aftermath of a fight of two people in a relationship. “Fearless” is a song about the "best first date" Taylor hadn't had yet. It's about the feelings present when a new relationship begins. It is also the title track of the album. "Fearless" received acclaim from contemporary critics, many of whom complimented it for appealing to different age groups. 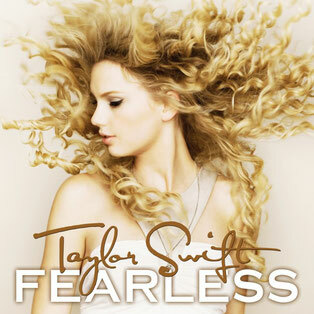 In the United States, "Fearless" debuted and peaked at number 9 on the Billboard Hot 100 and was certified platinum by the RIAA. 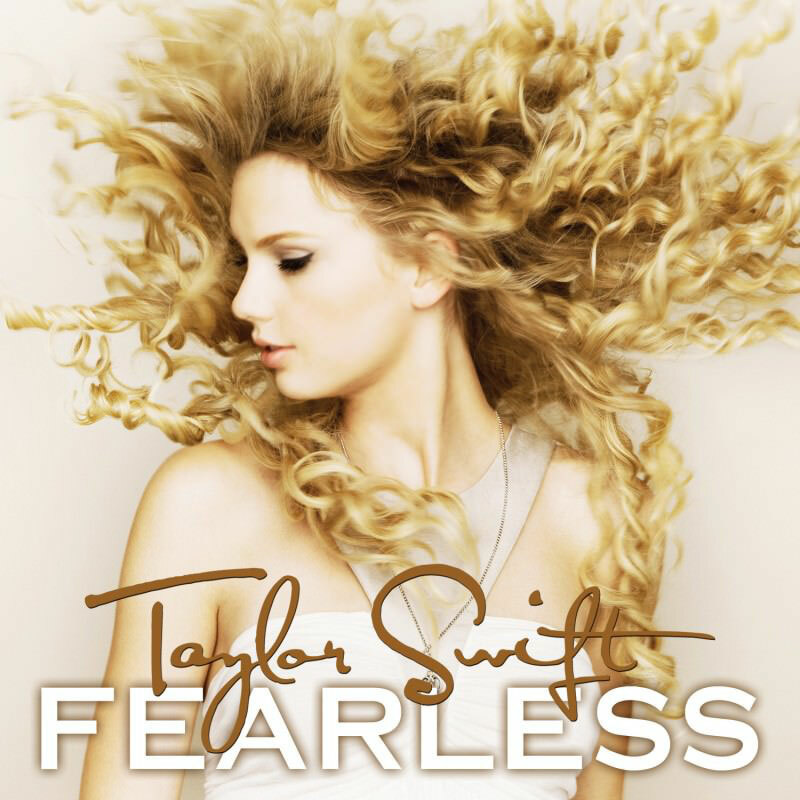 When the song became the fifth track from "Fearless" to reach the country chart top 10, Taylor became the first solo female to collect five top 10s on the chart from each of her first two albums. The only previous acts to achieve this feat were Brooks & Dunn and the Dixie Chicks. Footage from the "Fearless Tour" performances were used to comprise a music video for "Fearless", directed by Todd Cassetty. The video features both footage of the tour itself and backstage. 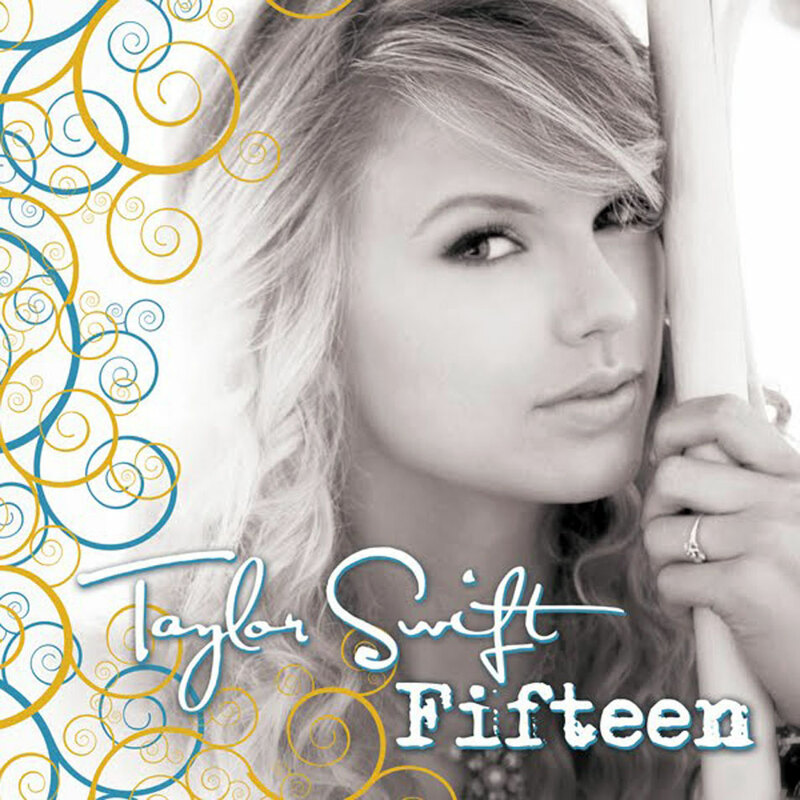 In “Fifteen,” Taylor looks back at her freshman year at Hendersonville High School, Tennessee. She wrote the song about her and her best friend, Abigail Anderson, who she met during ninth grade and is still best friends with. 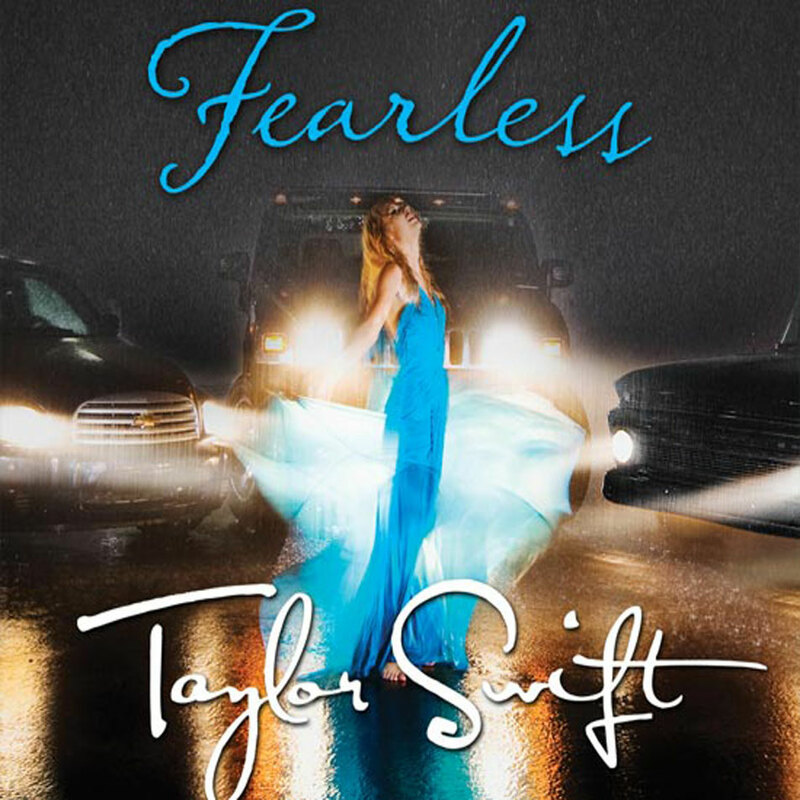 After writing the song, Taylor asked Anderson for authorization to record the song (due to personal references in the song); Abigail affirmed and it was ultimately included on "Fearless." The song's music video was directed by "You Belong With Me" director Roman White. Abigail and Taylor both appear in the video, in which the two friends go through various situations of teen life. White told MTV News that for the clip he wanted to capture the essence of the song without getting too literal. 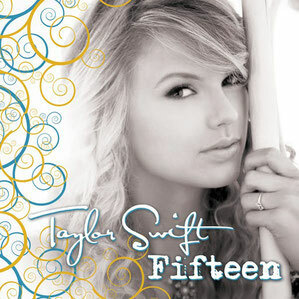 "Fifteen" was released as a single in 2009 and peaked at number 23 on the Billboard Hot 100. The song was a critical success, with reviewers commending its thoughtful and effective lyrics concerning teenage relationships and adjusting to high school. Jody Rosen of Rolling Stone compared Taylor's songwriting to the talents of "Swedish pop god" Max Martin. An interesting comparison, considering Taylor started working with Martin in 2012. Together they created some of the most successful pop songs of the 2010s. Taylor was inspired to write “Love Story”, the album's lead single, when she was going through a difficult situation with a boy she liked, whom she wasn’t “officially” dating. It talks about Taylor's father was not approving of the relationship, and her desire to go somewhere far away with her boyfriend, to escape the people who look down on them. Like most of Taylor's songs, this song is based on a real experience. It was written about a love interest of her's who was not popular among her family and friends. She wrote the song in 20 minutes on her bedroom floor after she had an argument over this boy with her parents. Because of the scenario, Taylor related to the plot of William Shakespeare's "Romeo and Juliet" (1597) and used it as a source of inspiration to compose the song. The lyrics are from the perspective of Juliet. However, she replaced Romeo and Juliet's original tragic conclusion with a happy ending. Taylor added that the song was met with indifference from her record company and her parents, but she fought for it, which she says was a fun experience because she had something to prove. 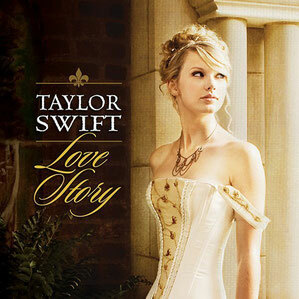 “Love Story” was released as the lead single of "Fearless". It peaked at #1 on Billboard’s Hot Country Songs, and at #5 on the Billboard Hot 100, just weeks after its release. "Love Story" was the first country song to top the Mainstream Top 40 chart in that tally's history. The previous highest ranking on that chart for a country song, was the #3 placing of Shania Twain's "You're Still the One" in 1998. Internationally, "Love Story" became Taylor's first number one single in Australia. The song is one of the best-selling singles worldwide, with worldwide sales of more than 6.5 millions of units (according to the IFPI). 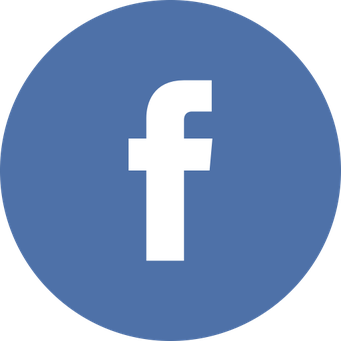 The song “Hey Stephen” was a song Taylor wrote for her crush Stephen Barker Liles from the country music duo Love And Theft, who were an opening act for her in 2008. 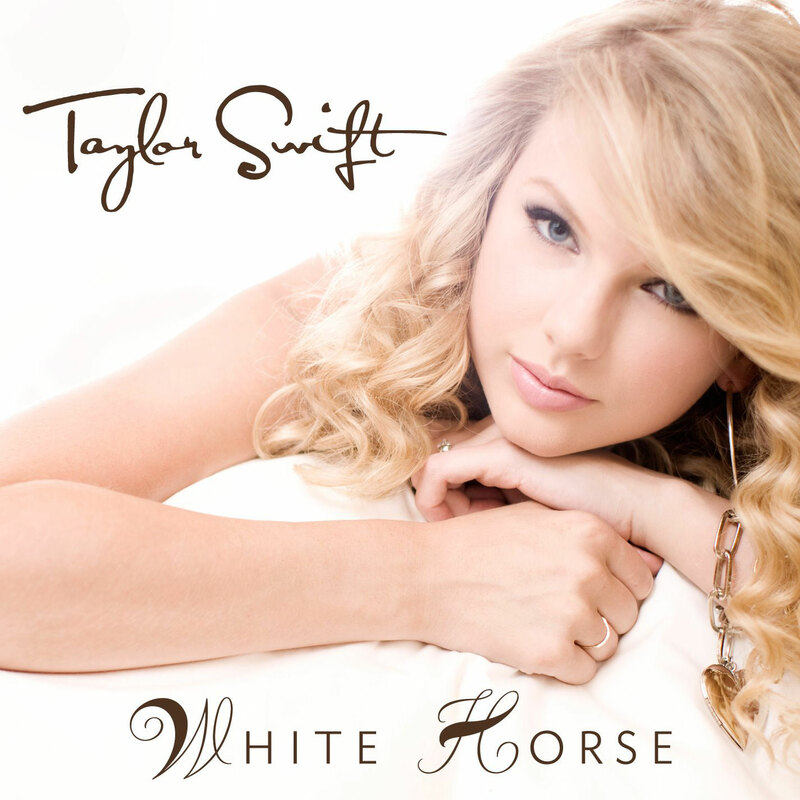 "White Horse" uses sparse production to emphasize vocals. Lyrically, the track speaks of disillusionment and pain in a relationship, drawing references to fairytales. She admitted in a since-deleted post that was on her label’s website that she actually wasn’t going to put this song on the album and was going to wait for the third album ("Speak Now") because she felt like she already had the "sadness" represented on this record. 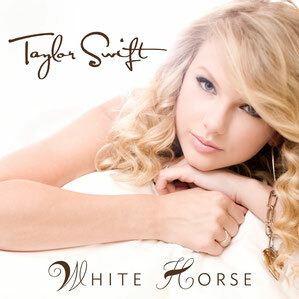 Critically, "White Horse" garnered generally positive reception. At the 2010 Grammy Awards, "White Horse" won the Grammy Awards for "Best Country Song" and "Best Female Country Vocal Performance". The song also performed well commercially, although it did not duplicate the success of its predecessor, "Love Story". In the United States, it peaked at number thirteen in the Billboard Hot 100 and number two on Hot Country Songs. The song's accompanying music video was directed by Trey Fanjoy, who directed the majority of Taylor's prior videos. The video features her as she decides to end a relationship via phone call. In the video, Taylor recalls multiple memories with her love interest, both positive and negative. “You Belong With Me” tells the story of a boy who is too wrapped up in a toxic relationship to see how much another girl likes him. Liz Rose has said that "You Belong With Me" was written at the very end of the recording sessions for "Fearless." The song received nominations for the Grammy Awards for "Song of the Year", "Record of the Year", and "Best Female Pop Vocal Performance". "You Belong with Me" enjoyed commercial success as well; in the United States, the song became Taylor's highest-charting single on the Billboard Hot 100 at the time. It managed to gain the largest crossover radio audience since Faith Hill's "Breathe" did in 2000. The song's accompanying music video was directed by Roman White. The video features Taylor portraying two characters, a nerd (the protagonist and narrator) and a popular girl (the antagonist and girlfriend), while American actor Lucas Till portrayed the male lead. The video's plot centers on the protagonist secretively loving the male lead, although he has a girlfriend. 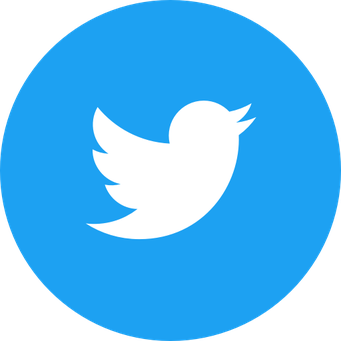 The video won the MTV Video Music Award for "Best Female Video" at the 2009 MTV Video Music Awards, but during Taylor's acceptance speech, rapper Kanye West interrupted, protesting in support of Beyoncé. 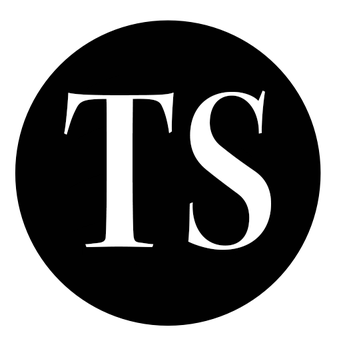 The incident caused a reaction in the media, with many coming to Swift's defense. 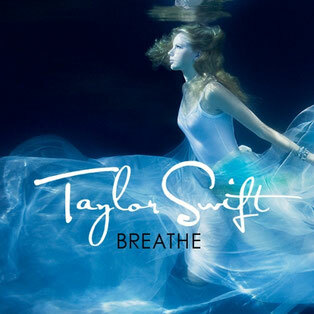 "Breathe" is a song that was written about the end of a friendship. Colbie Caillat provides background vocals for the track. "It was total therapy because I came in and I was like look, 'One of my best friends, I'm gonna have to not see anymore and it's not gonna be part of what I do. It's the hardest thing to go through. It's crazy listening to the song because you would think its about a relationship and it's really about losing a friend and having a fallout." "I went to Nashville about a year and a half ago, and she wanted to write with me, and I flew there and she had this beautiful song started and it’s about having to let someone go and say goodbye to a really good friend. And we became friends after that. She is so sweet, so beautiful, so talented and honestly just a really intelligent young woman. She knows what she is doing and she knows how to handle her career and take charge. I love her." "Breathe" was released on October 21, 2008, as a promotional single from "Fearless", exclusively through Rhapsody. The song received favorable responses from contemporary music critics. “Breathe” was nominated for the Grammy Award for "Best Pop Collaboration with Vocals", but lost to Jason Mraz and Caillat’s “Lucky”. "Tell Me Why" is a song that was inspired by Taylor's frustration at a boy that she liked acting up. “You’re Not Sorry” is a power ballad inspired by an ex-boyfriend of Taylor's who was revealed to be opposite of what he appeared to be. "You're Not Sorry" was released on October 28, 2008, by Big Machine Records as a promotional single from "Fearless". A remix version for the television episode of "CSI: Crime Scene Investigation" that Taylor made an appearance in was later released. In the United States the song peaked at number eleven on the Billboard Hot 100. In “The Way I Loved You,” Taylor finds herself missing the passionate, albeit unstable, relationship she had with her ex. She acknowledges how perfect her current relationship is, but her feelings for him don’t compare to the fireworks she used to feel. This song was co-written by John Rich. Taylor got the idea for the song by being in a relationship with a nice guy who was punctual and opened up the door for her and brought her flowers…but made her feel nothing. “Forever & Always” is a song Taylor wrote about her breakup with Joe Jonas in 2008. Joe Jonas told the June 2009 issue of Seventeen Magazine that he wasn't bothered about Taylor writing about the break-up of their relationship. He said: "It's flattering. It's always nice to hear their side of the story." "The Best Day" is a love letter Taylor wrote to her mother, Andrea Swift. It was a Christmas gift for her put into a video format with photos and videos from Taylor's childhood. Taylor had to drop this touching song from her "Fearless Tour" setlist as her mother burst into tears backstage every time she heard it. Andrea explained, "She had to drop it from the set because I kept breaking down." However, when Taylor has a show on Mother's Day she always performs "The Best Day". "Change" was written about Taylor's hopes and aspirations in regards to succeeding in the music industry, although being signed to the smallest record label in Nashville at the time. At age sixteen, Taylor was signed to the emerging label Big Machine Records, which was the smallest record label in Nashville. There were only about a dozen employees, and she was the only artist. Despite the unpromising situation, she trusted that the label would eventually rise. After writing the beginning of the song, Taylor let the track rest for a while, waiting for a significant moment in her life that could conclude it. That moment came in 2007 when she won the "Horizon Award" at the CMAs. After looking out into the audience and seeing her family and her label head, Scott Borchetta crying, she felt like she could finally finish the song, and did so the following day. "That’s when I finished it, because I knew I couldn’t finish it until something like that happened. It was absolutely the most amazing night of my life, getting to see the emotion of all the people who worked so hard for me." The song's original title was "Champions Tonight" and was later changed to "Change". 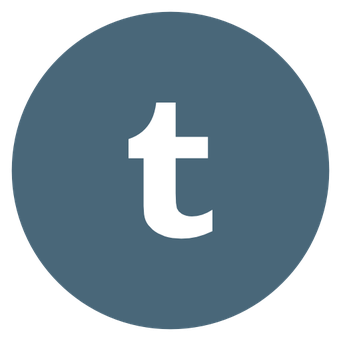 It was released on August 8, 2008, as part of the compilation album "AT&T TEAM USA Soundtrack" with all proceeds being donated to the United States Olympic team. 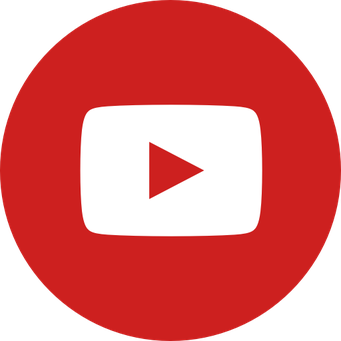 It was also featured as the background music to the daily TV montage of the Olympic highlights, shown at the end of the show. "Change" debuted and peaked at number ten on the Billboard Hot 100, becoming Taylor's first song to reach the top ten on the chart. The music video for "Change" was directed by Shawn Robbins and features Taylor performing with a band in a ballroom. An alternate version of the video features footage of the United States Olympic team at the 2008 Summer Olympics.